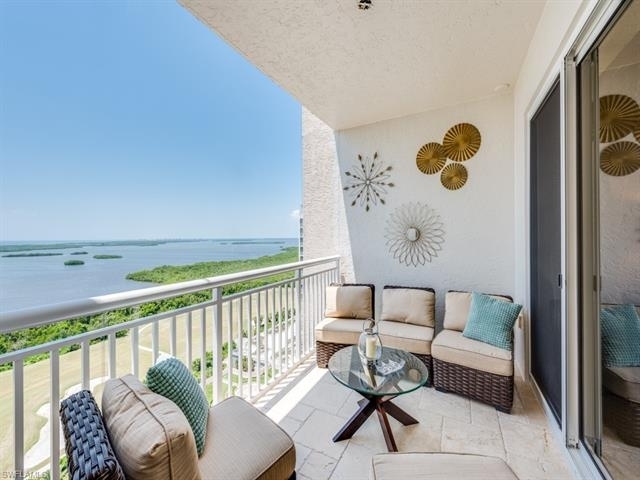 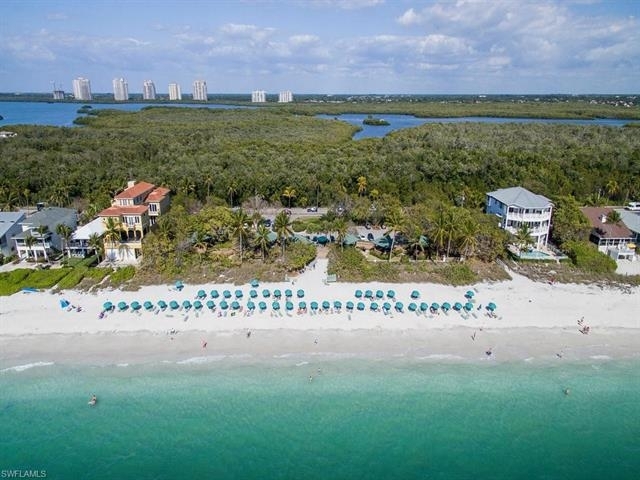 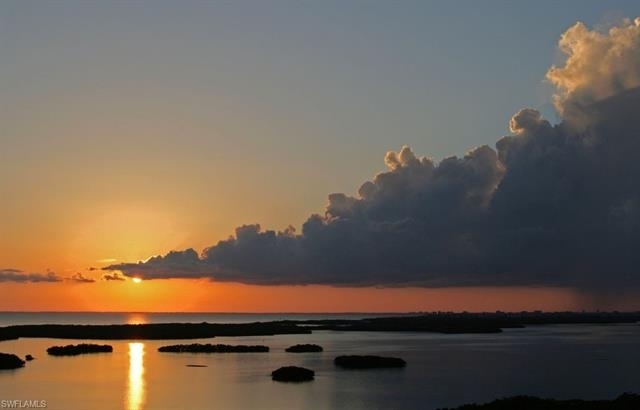 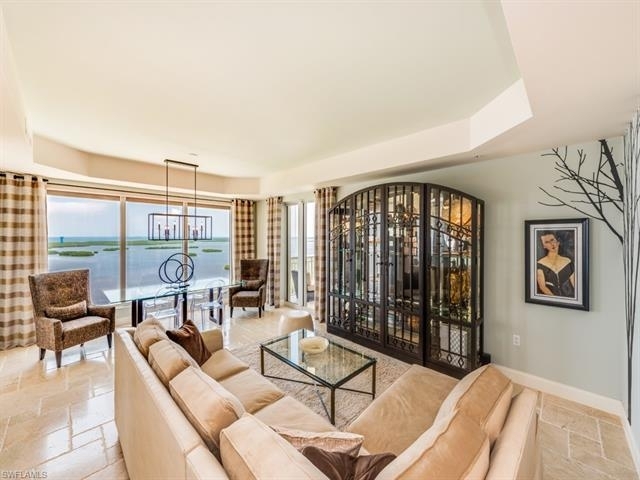 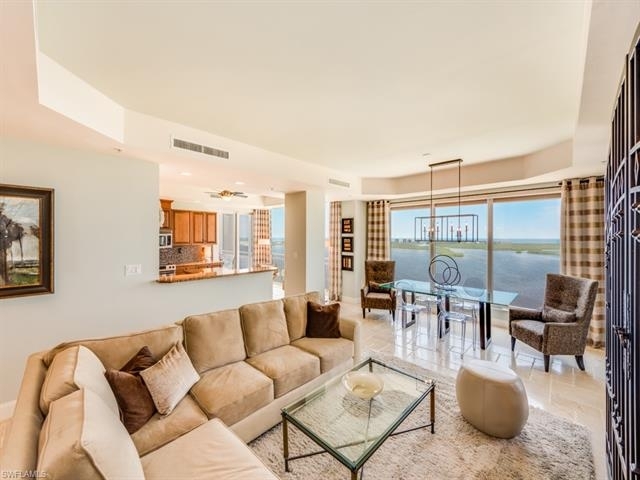 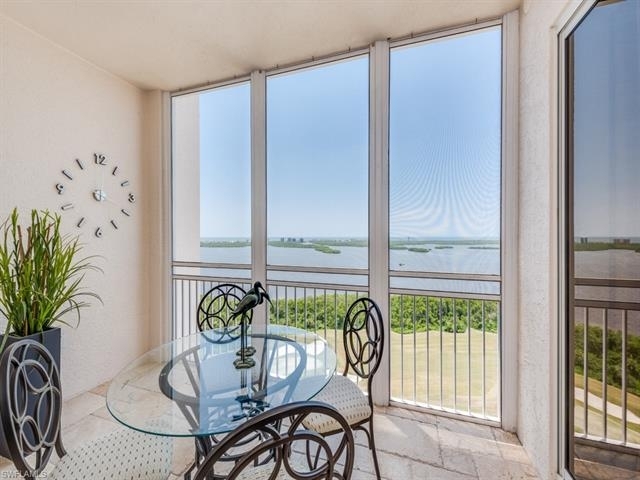 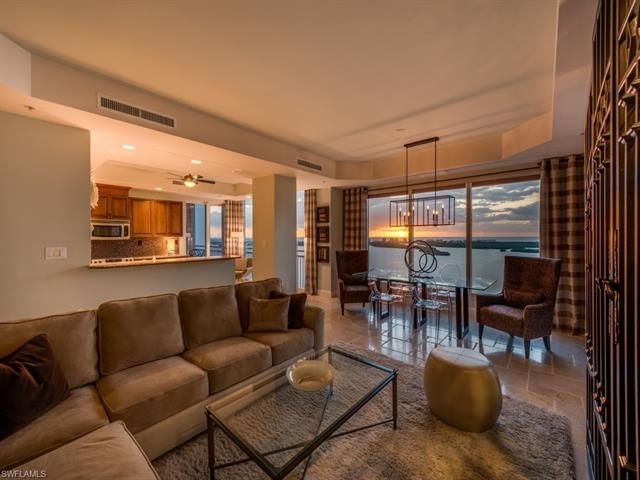 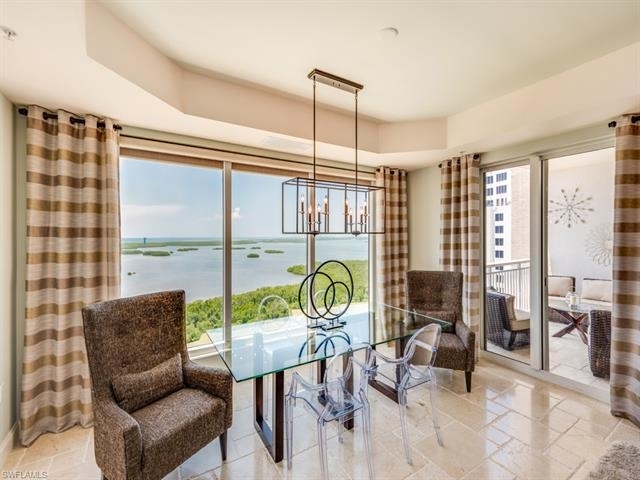 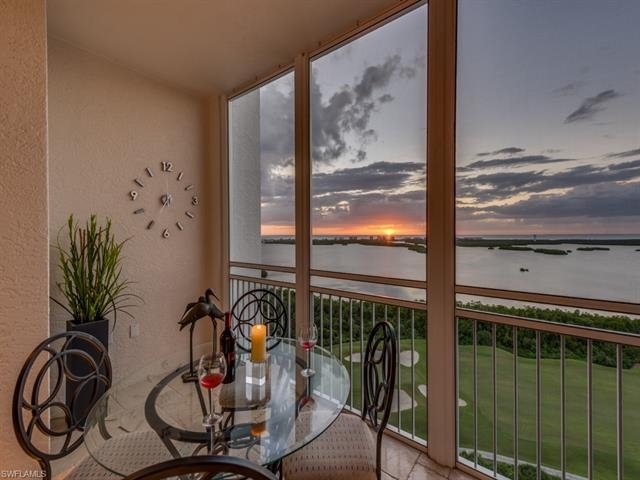 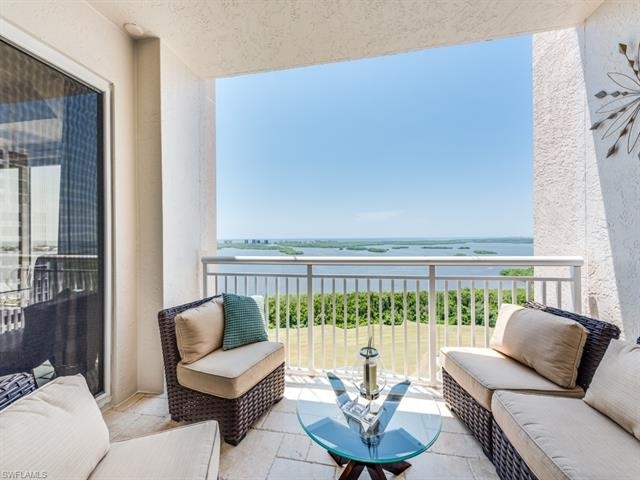 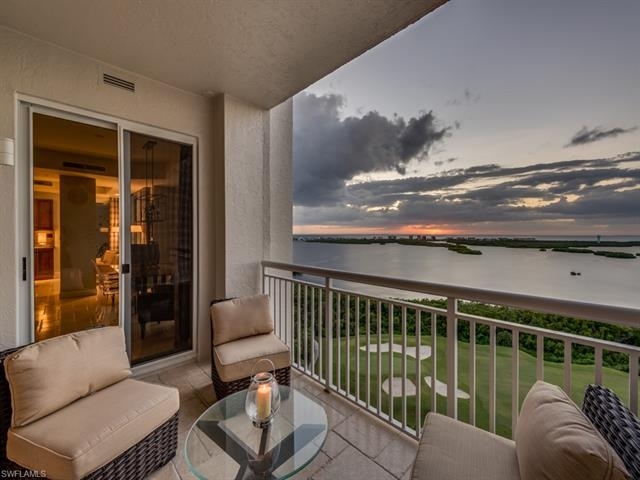 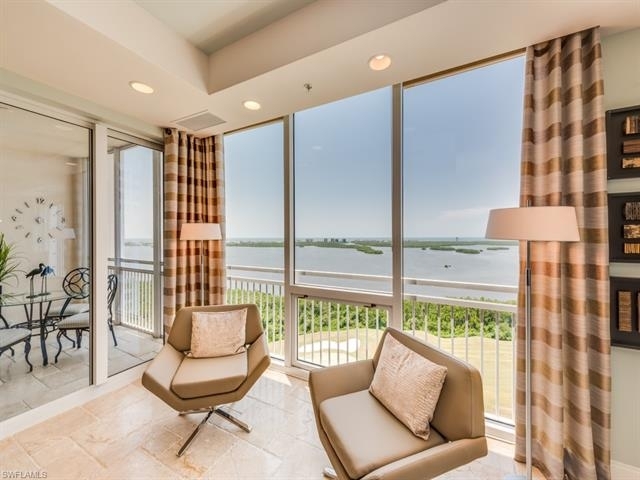 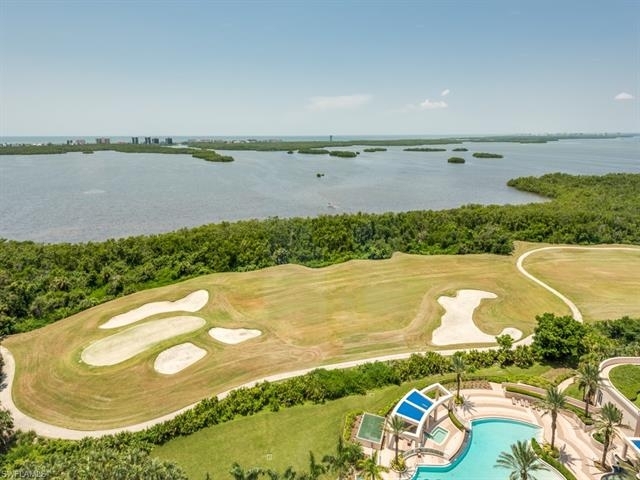 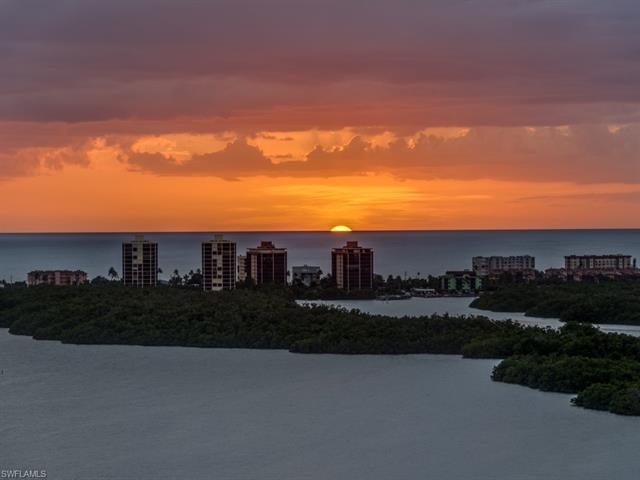 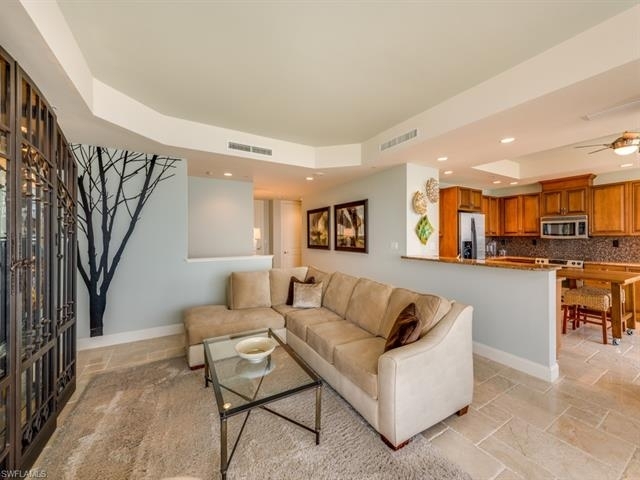 Enjoy panoramic views of the Estero Bay with the sparkling Gulf of Mexico beyond from this 2 bedroom plus den decorator furnished 18th floor luxury sky home. 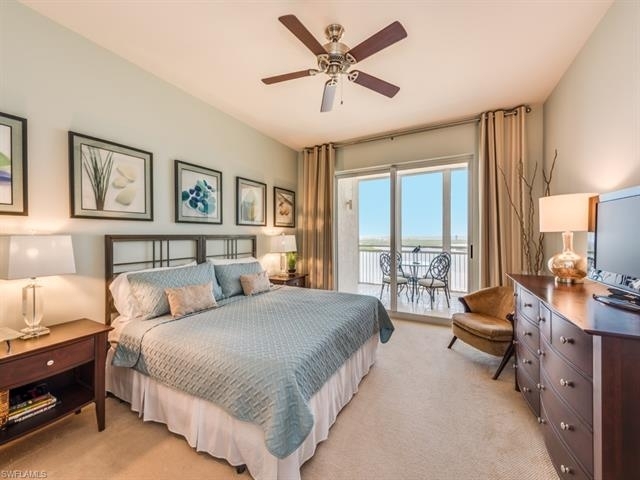 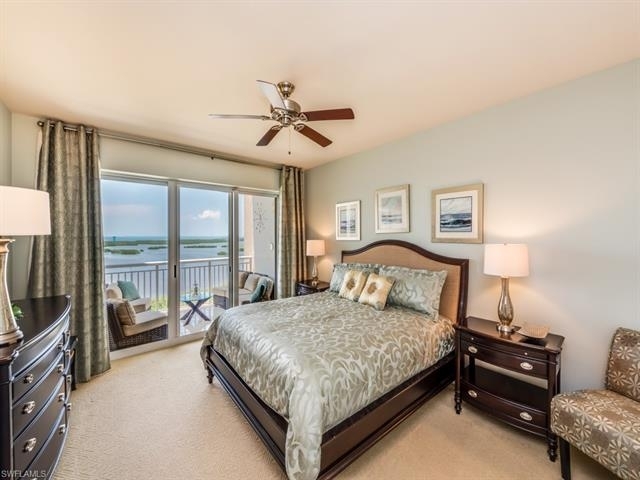 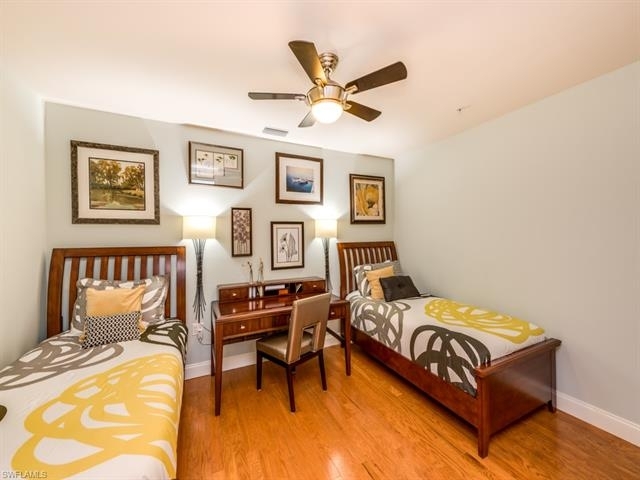 The open floor plan, with sweeping views from all rooms, features the master suite, a master/king sized guest bedroom, plus a den that can function as a third bedroom. 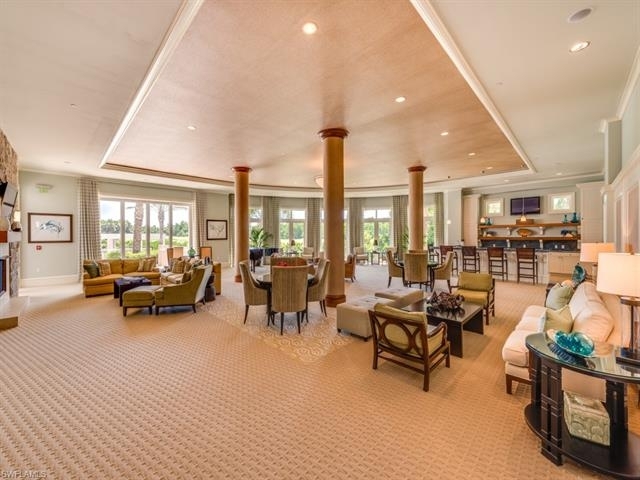 Great room area offers room for entertaining with a formal dining area and breakfast nook. 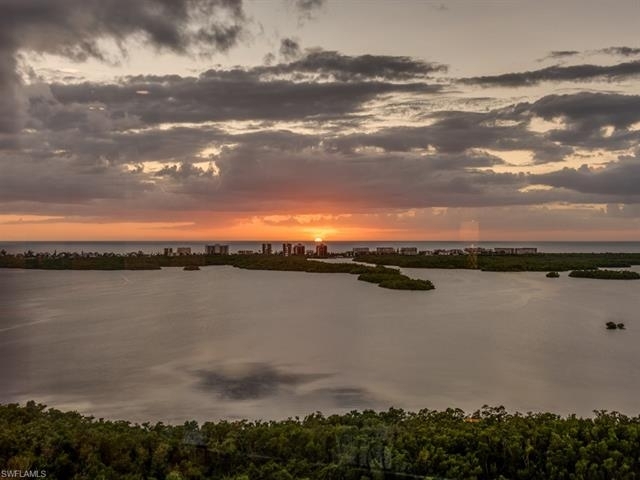 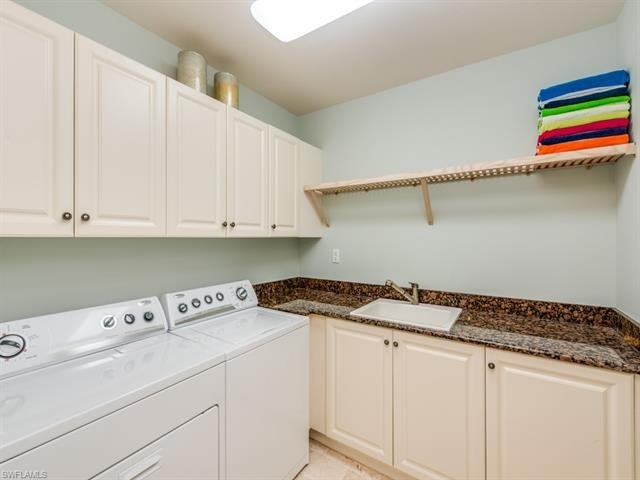 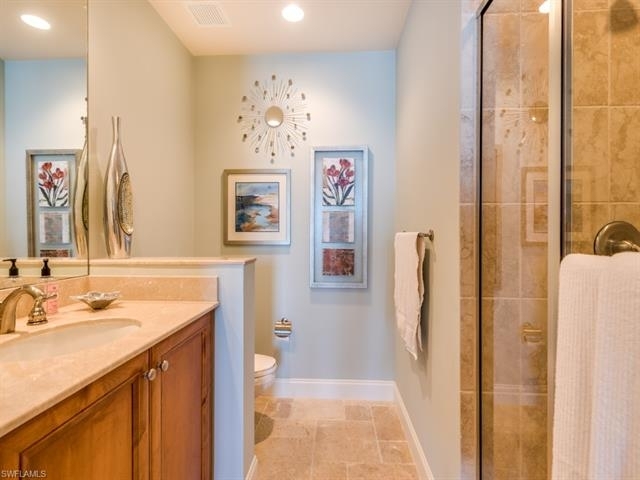 This home features beautiful tumbled marble flooring, granite countertops, a glass tile backsplash, plus two lanais from which to enjoy the stunning Florida sunsets. 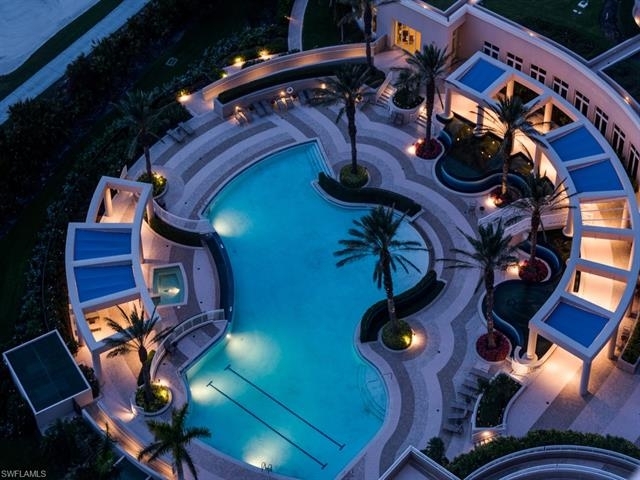 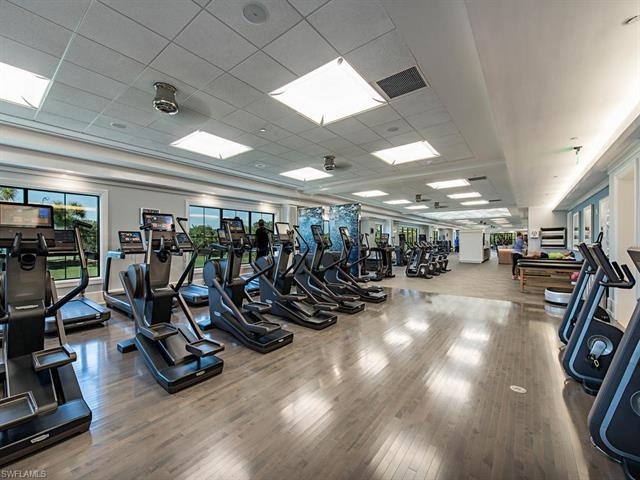 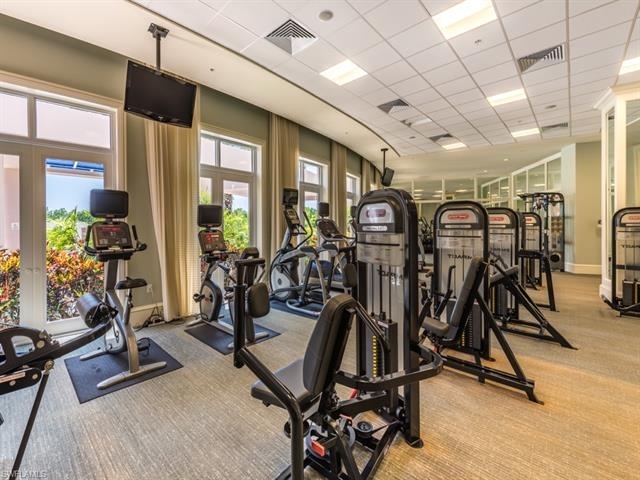 Esperia’s amenities include a resort style pool and spa, state of the art fitness center, steam and sauna rooms, theatre, billiards and club room. 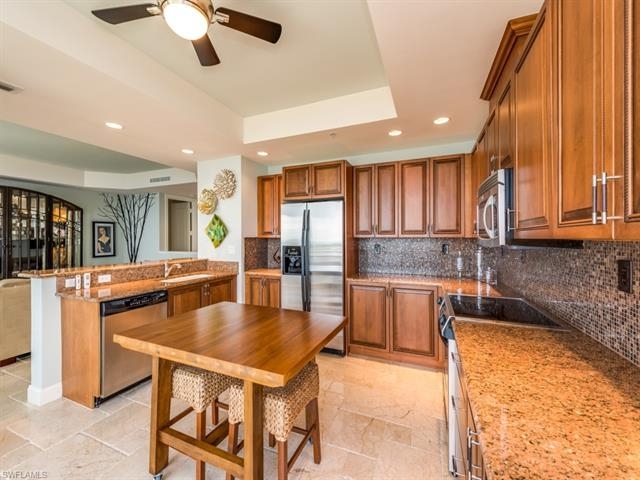 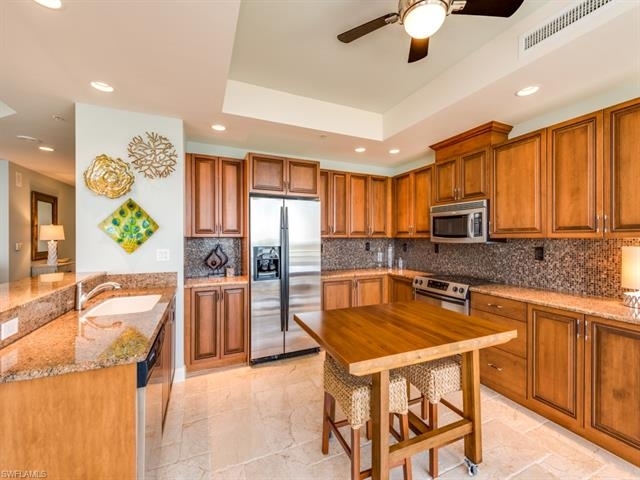 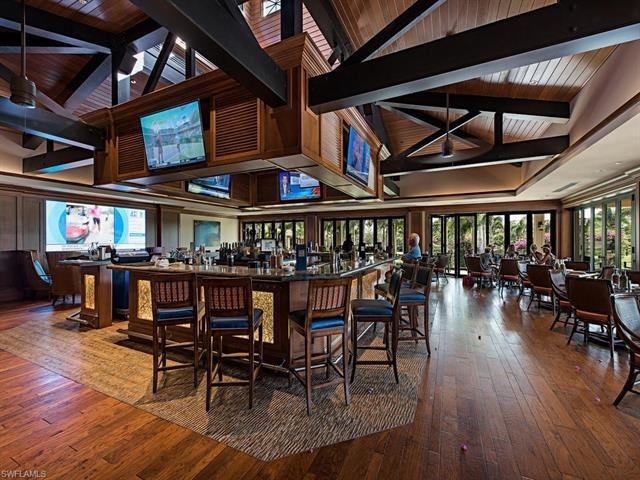 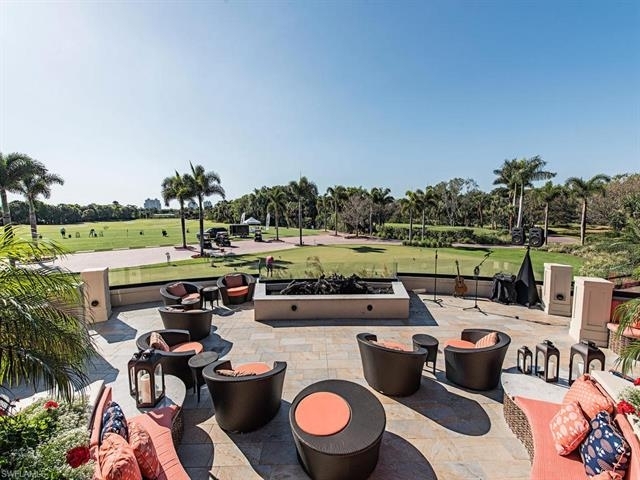 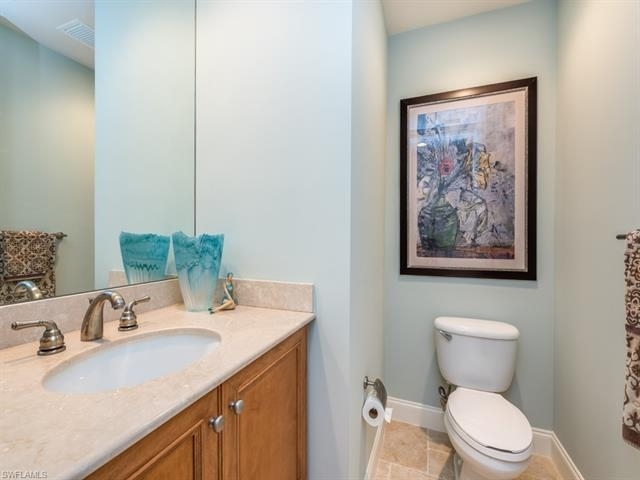 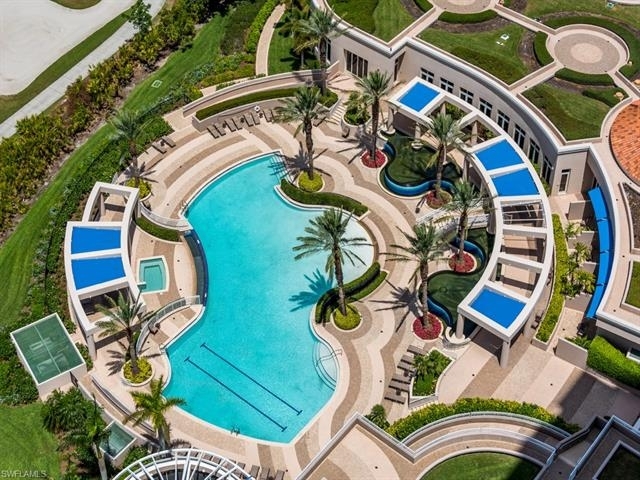 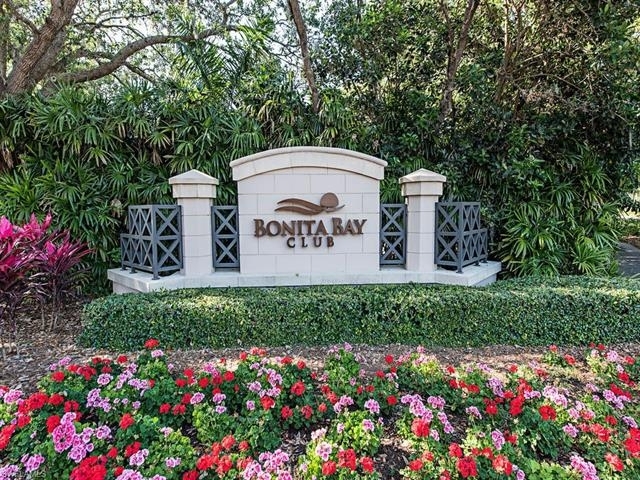 Enjoy the total lifestyle that not only this home offers, but Bonita Bay with its 5 golf courses, private beach, marina, sports/racquet center w/ resort-style pool, lifestyle center w/ state-of-the-art fitness facility, luxury spa and salon, plus miles of walking & biking trails, and 3 parks.